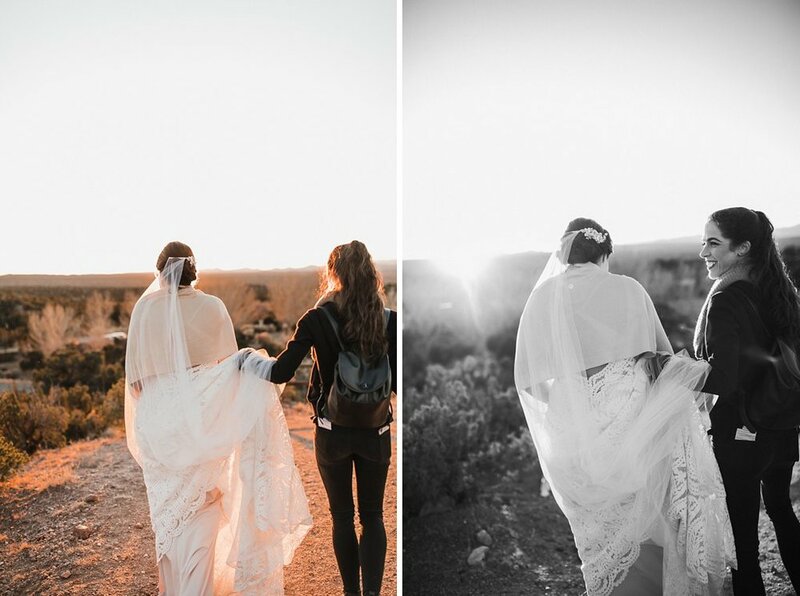 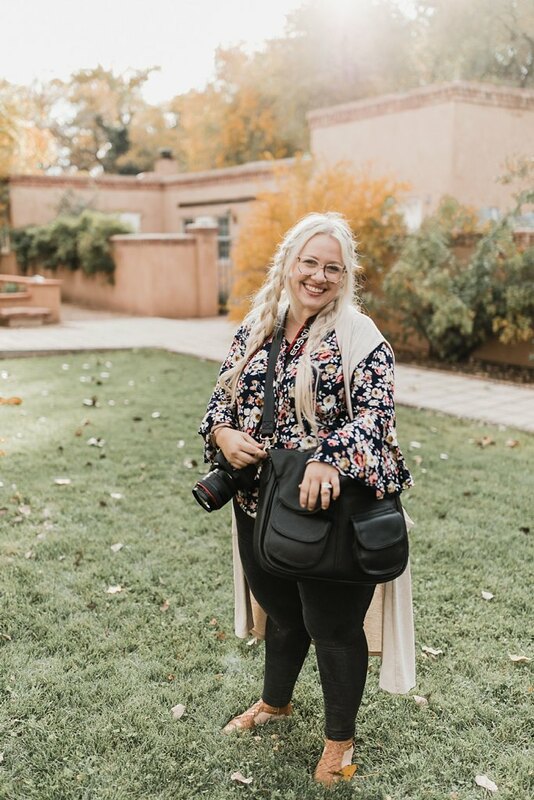 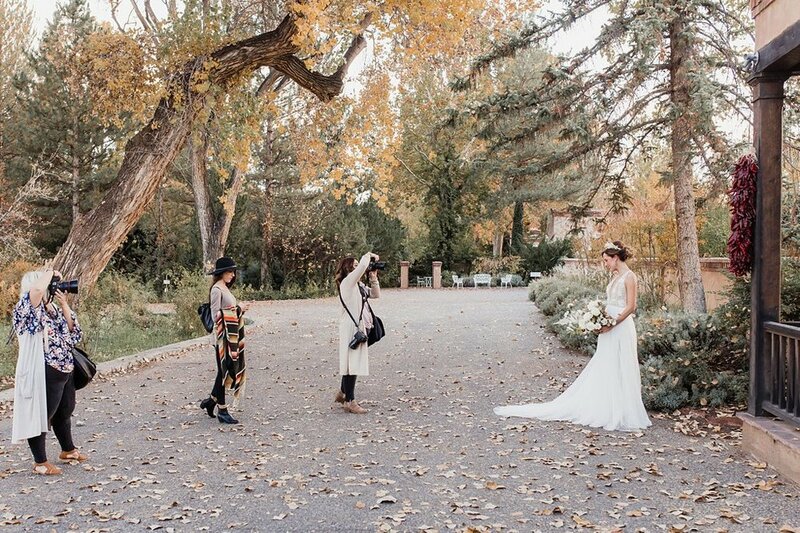 This year was a breathtaking, wildly amazing year for the Alicia Lucia Photography Team. 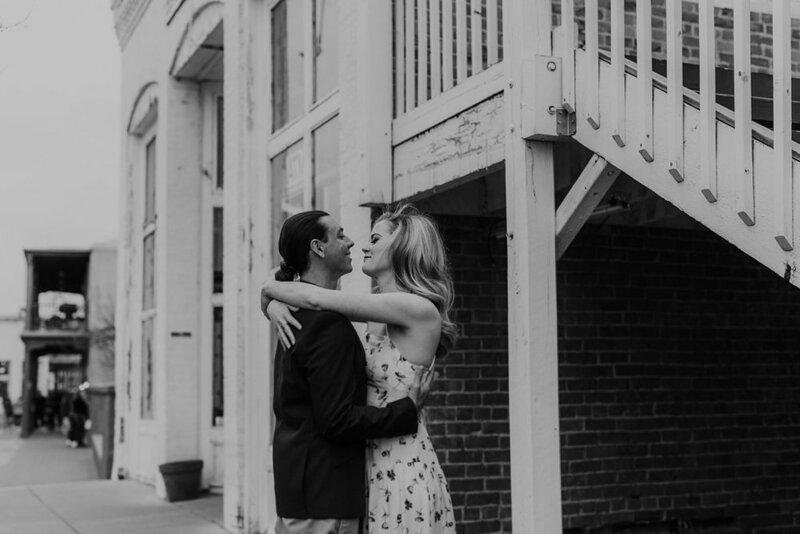 From spending extra time at some of our favorite venues, to getting the opportunity of exploring new locations with incredible couples. 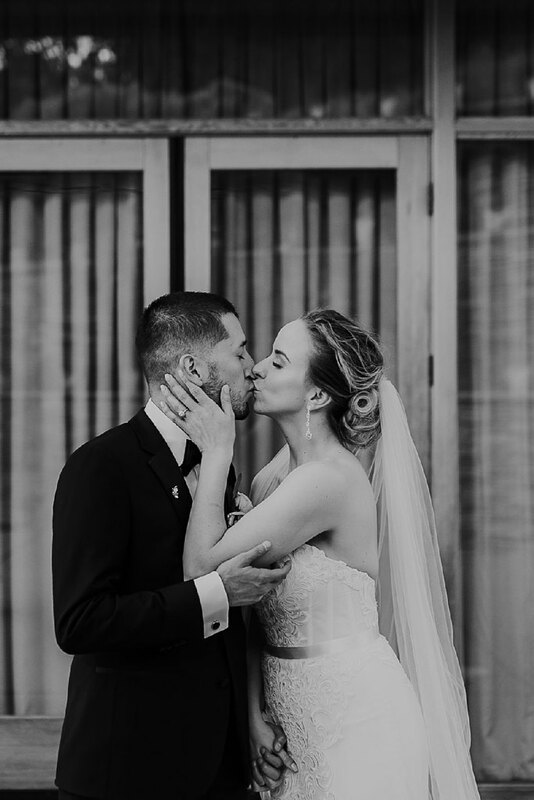 Besides the glorious details of every single wedding we shot, we couldn’t help but reflect on each and every couple we got to spend time with this year. 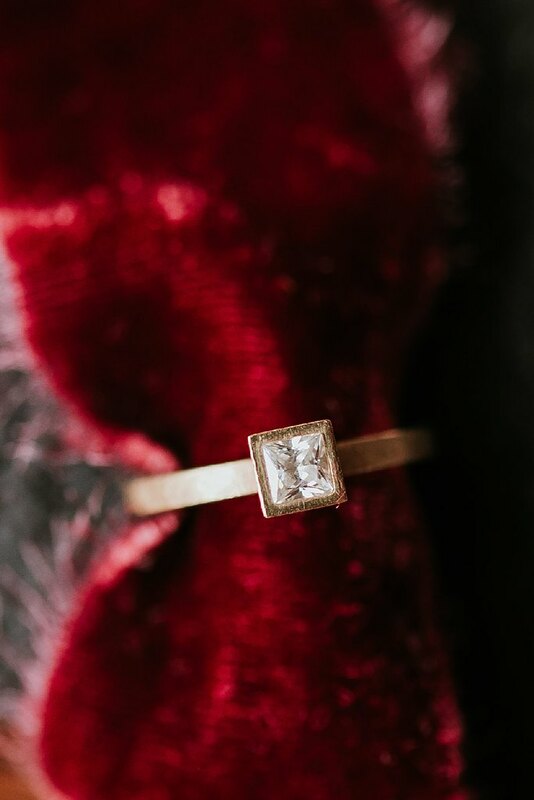 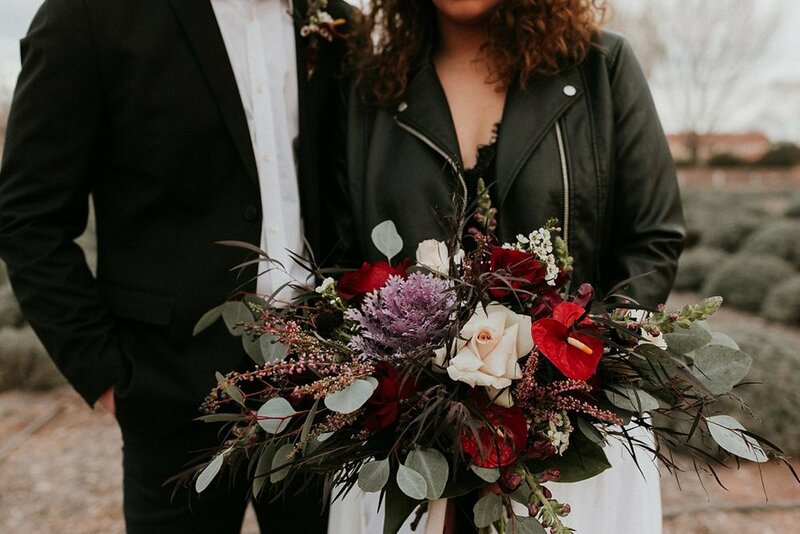 We rounded up a stand-out shot from every last wedding, engagement, and styled shoot we captured this year. 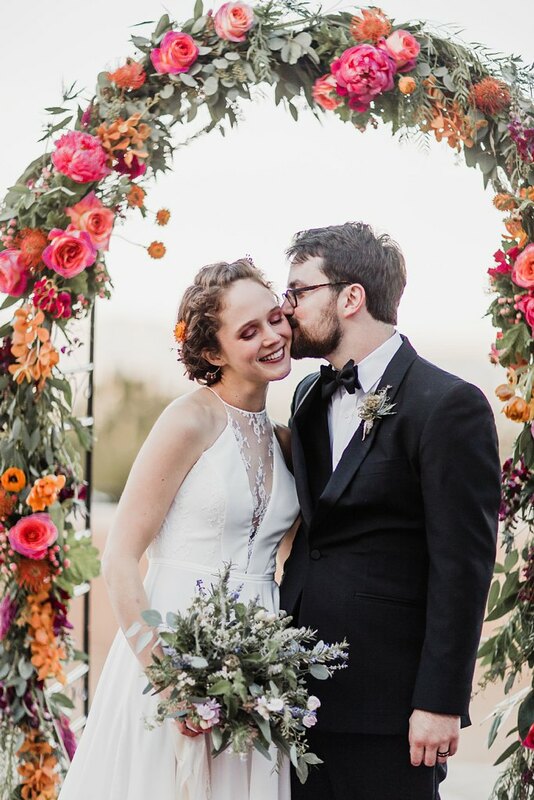 We so loved looking back on all of the genuine love and wonderful little love stories we got to be part of this year. 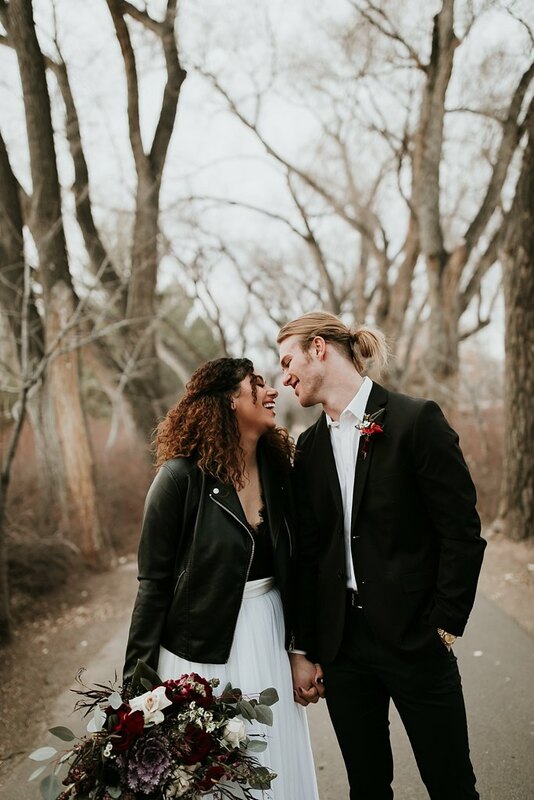 Cheers to all our our couples and vendors, thank you for choosing us to help you begin the next chapter — we love each and every one of you!! 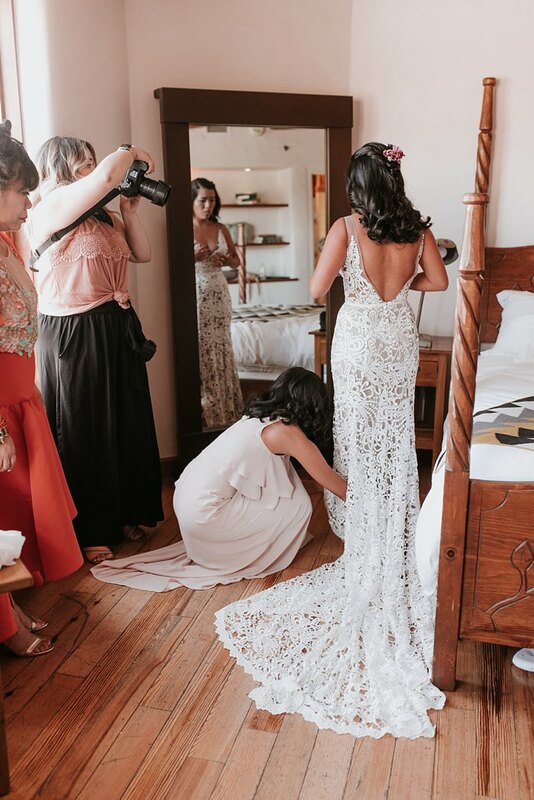 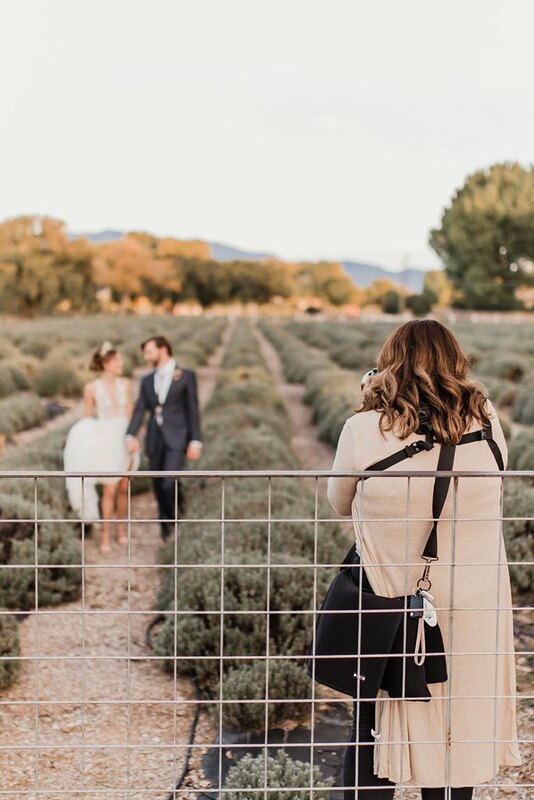 Wedding days are filled with so many emotions from absolute joy to giddy excitement to nervousness, we never really know what each day will bring! 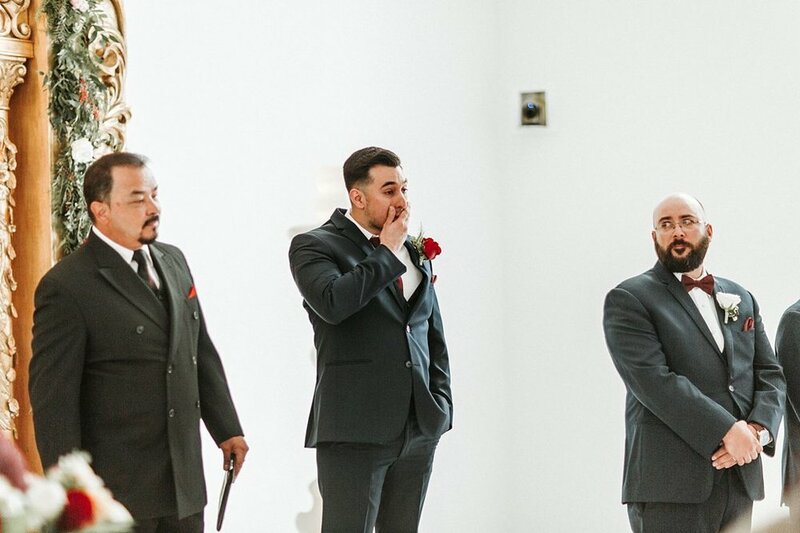 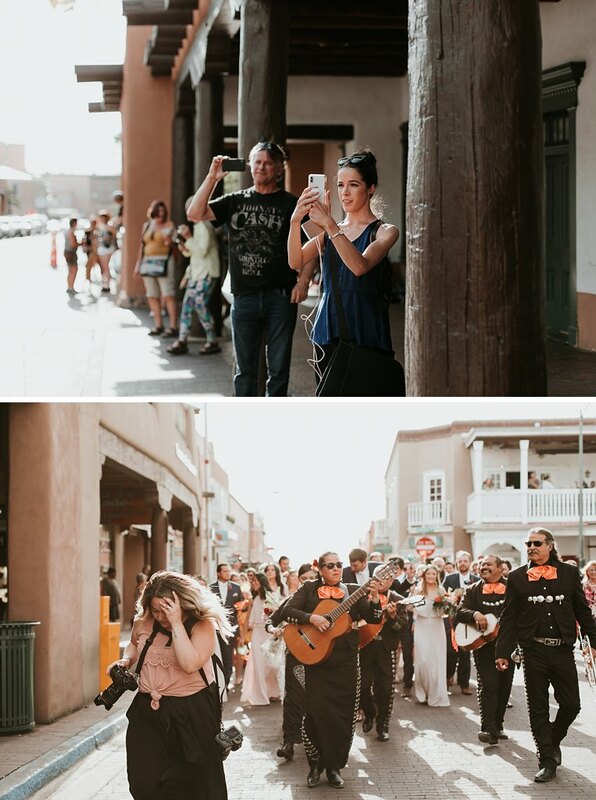 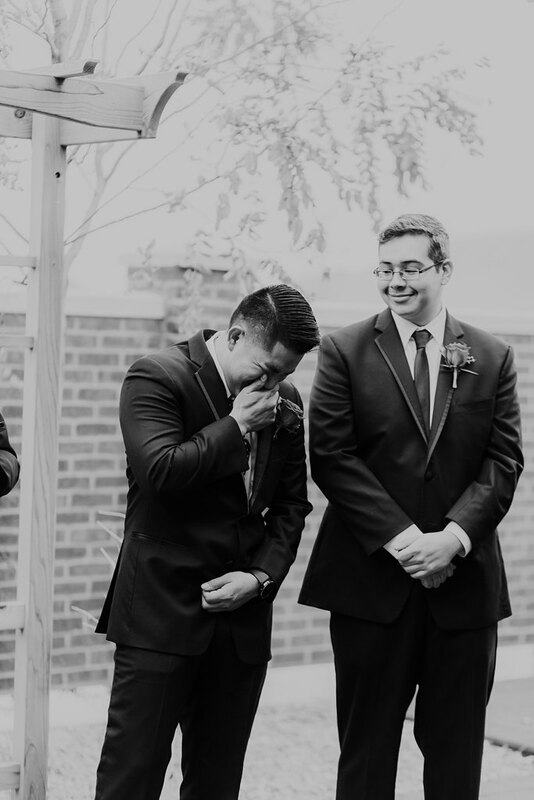 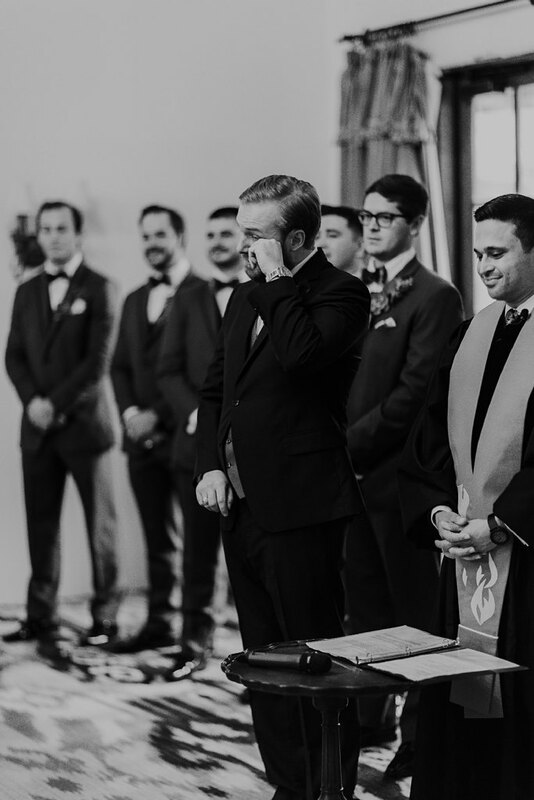 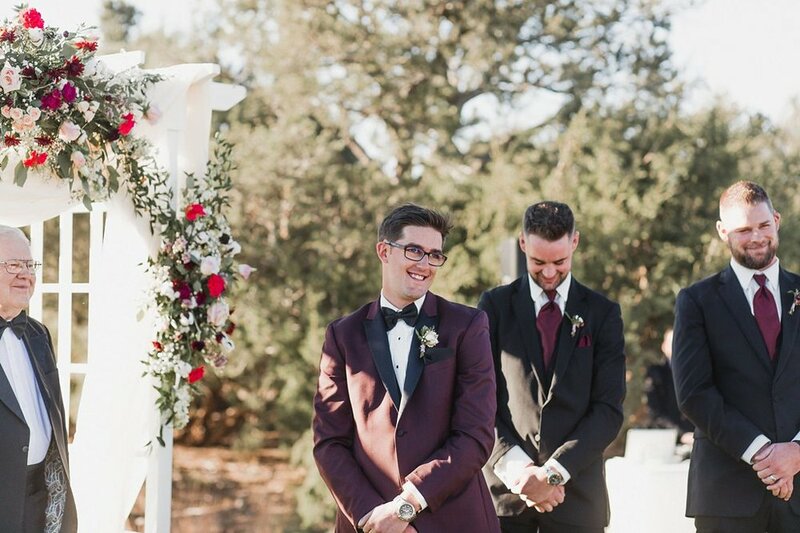 However, one of our favorite, heartstring-pulling moments is groom reactions. 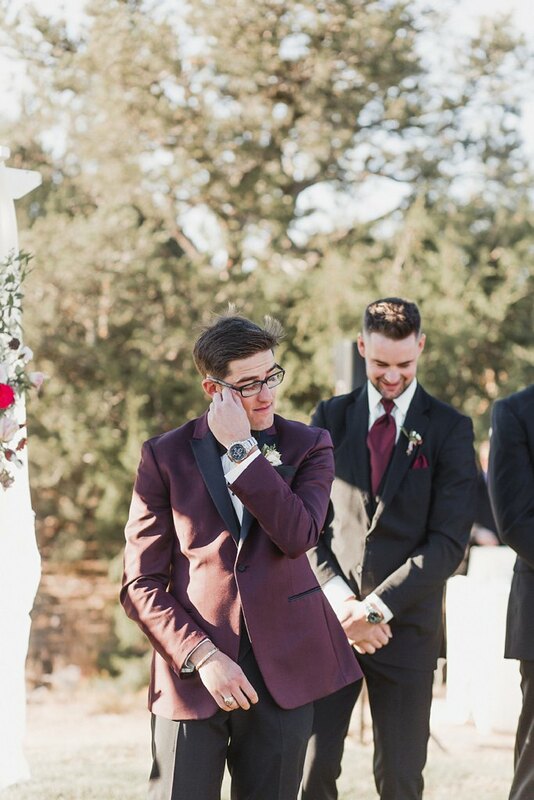 Those real, authentic looks and tears get to us every single time. 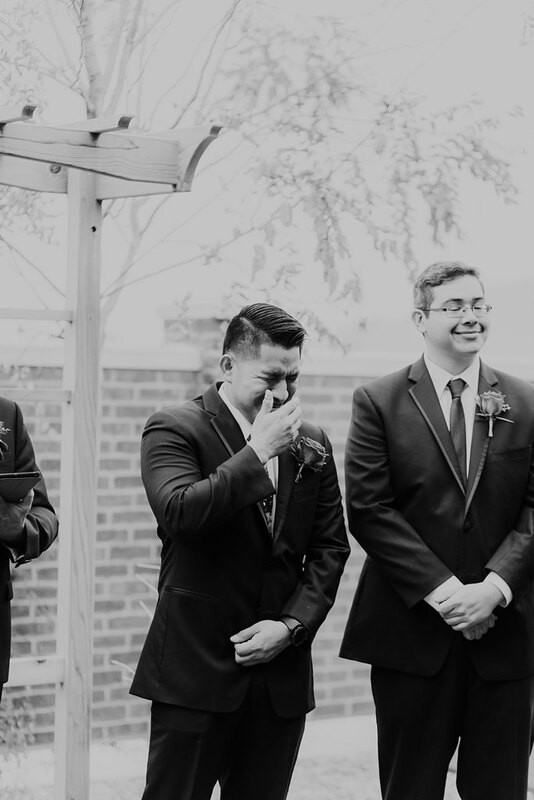 and seeing grooms lose it over their brides is something that we never forget. 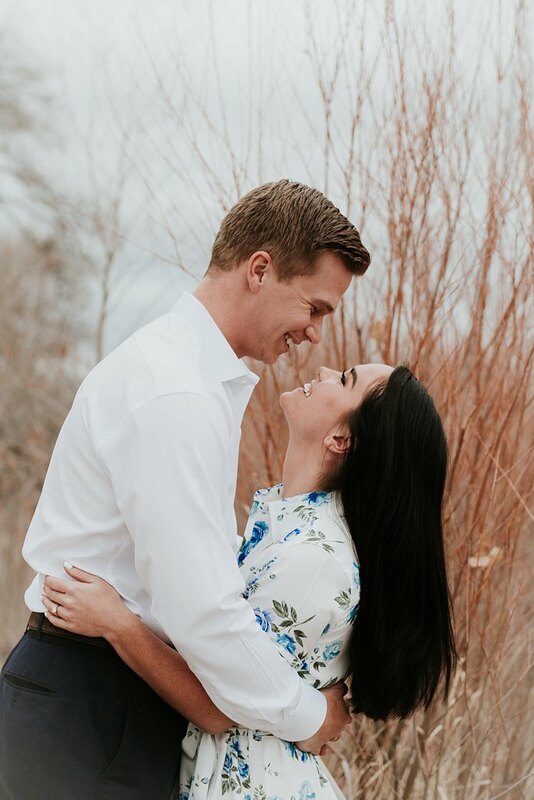 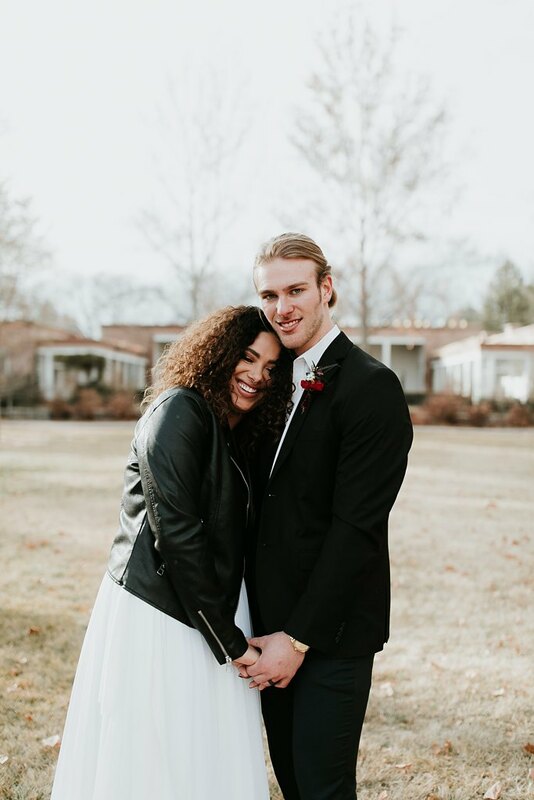 We hope that every single person finds a soulmate that looks like him or her like these lovers do, its one of the most unreal, incredible parts of our jobs. 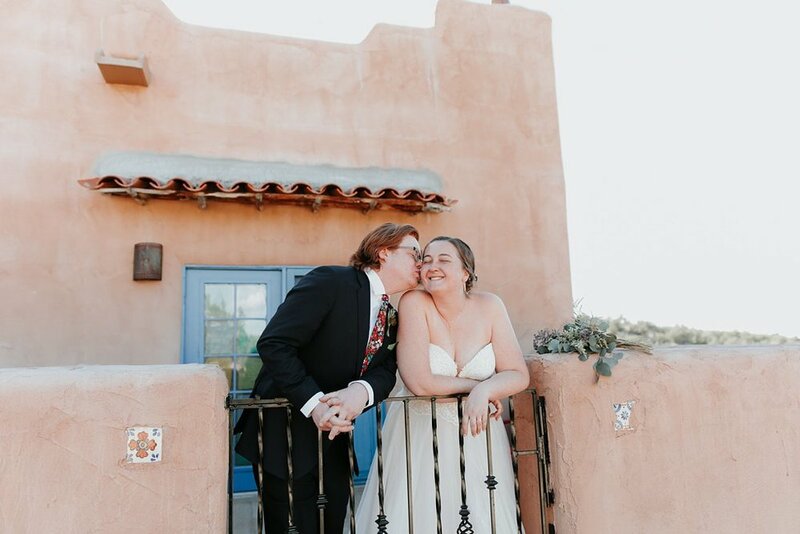 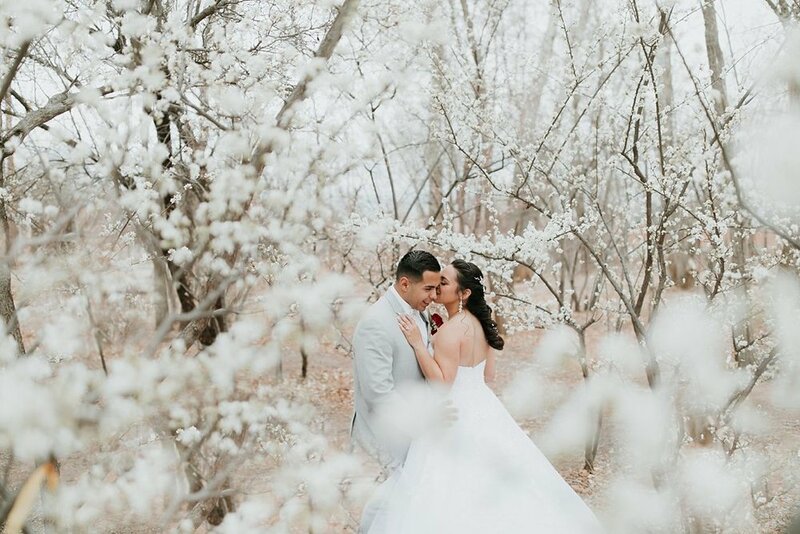 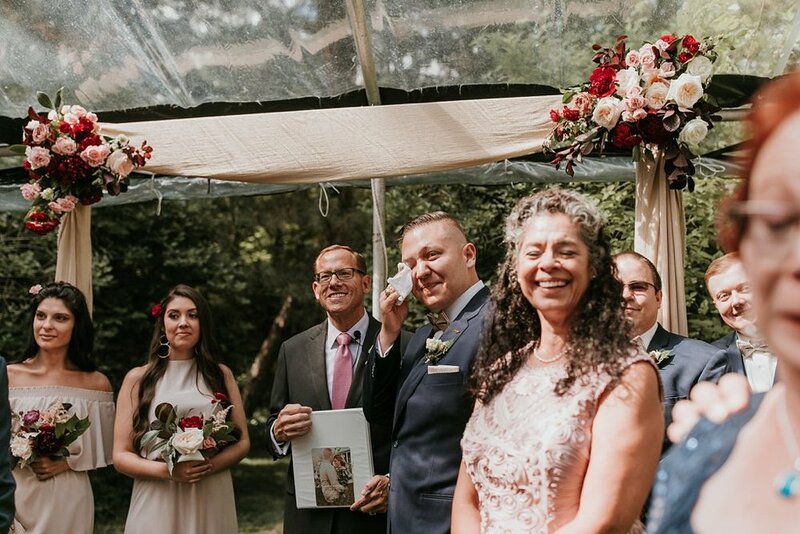 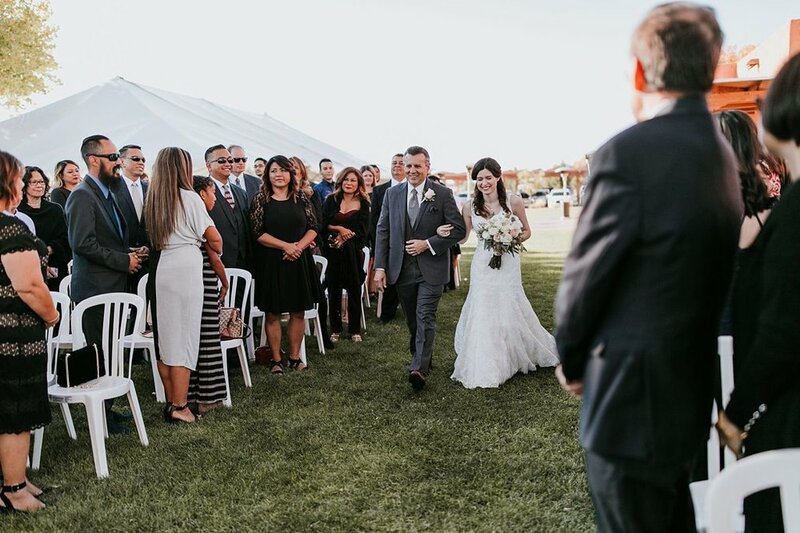 See all of our favorite moments from the past few years and click on any of the couples listed below to see their entire love story and view their vendors. 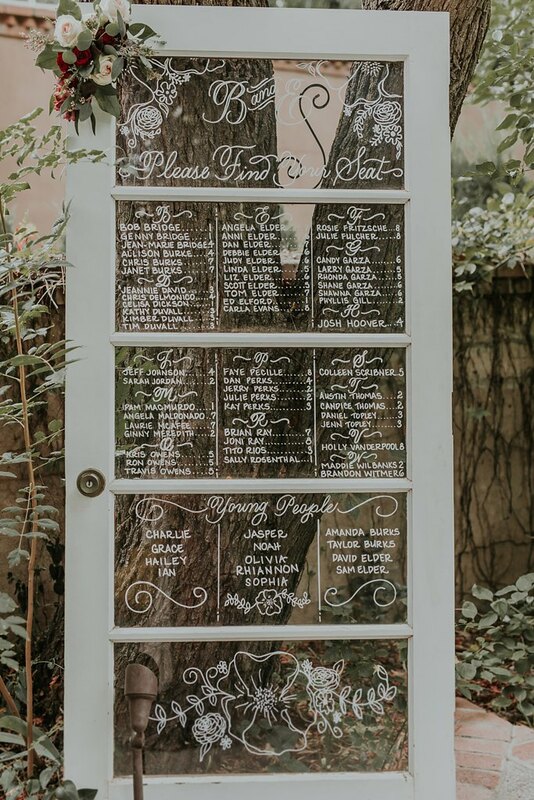 If there’s one thing we can’t resist snapping a few extra pictures of on wedding days, it’s wedding signage. 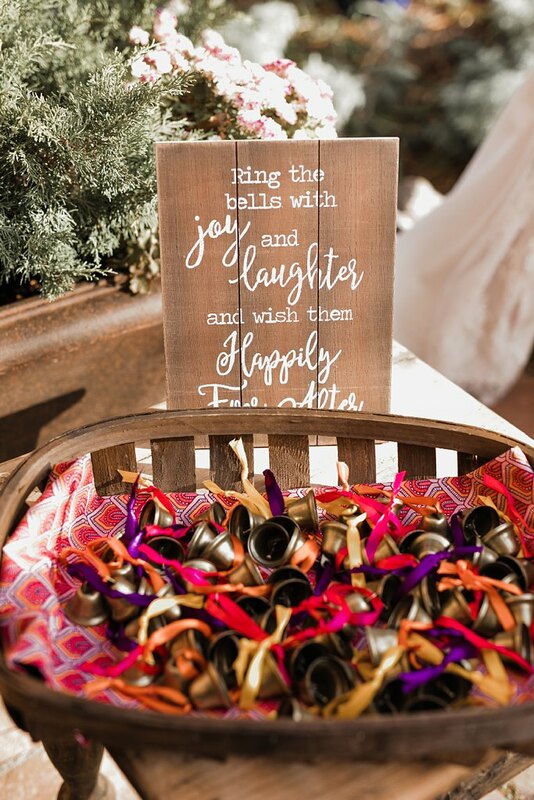 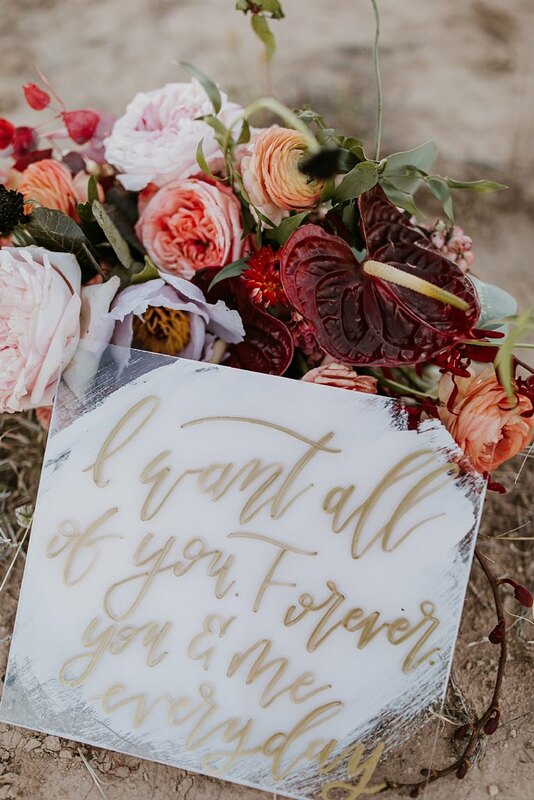 We so love how each and every sign perfectly reflects the couple and their celebration of love. 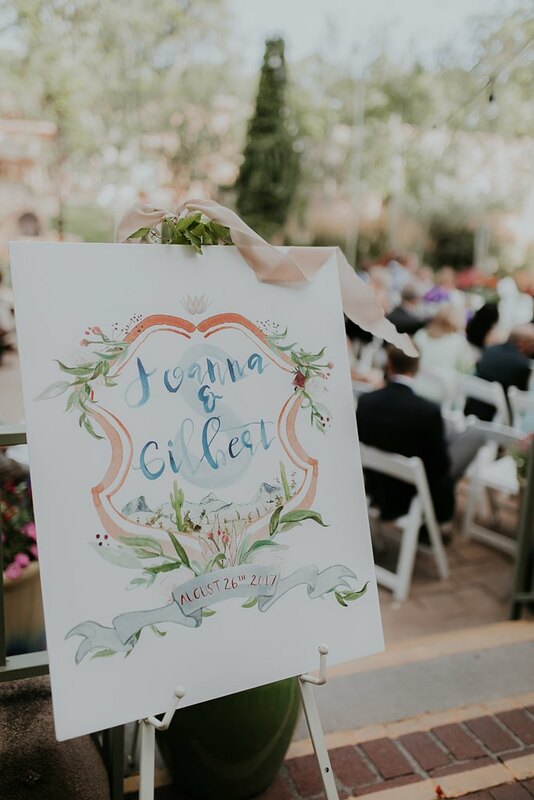 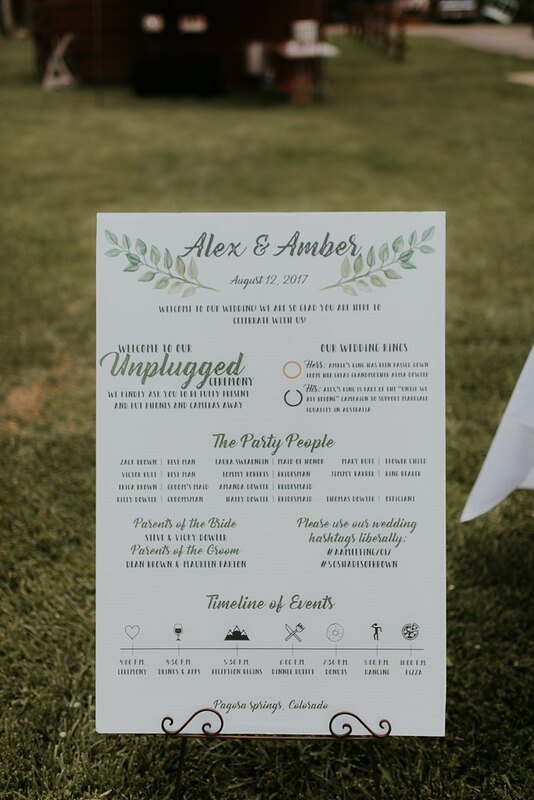 From the simple chalkboard signs adorned with florals, to elegant glass signs and handprinted wooden signs, these beauties were the perfect welcome to our couples special guests from near and far. 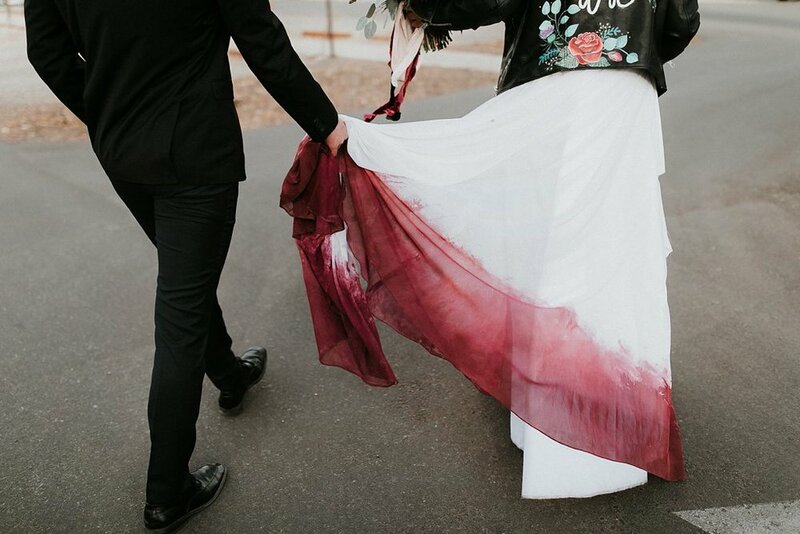 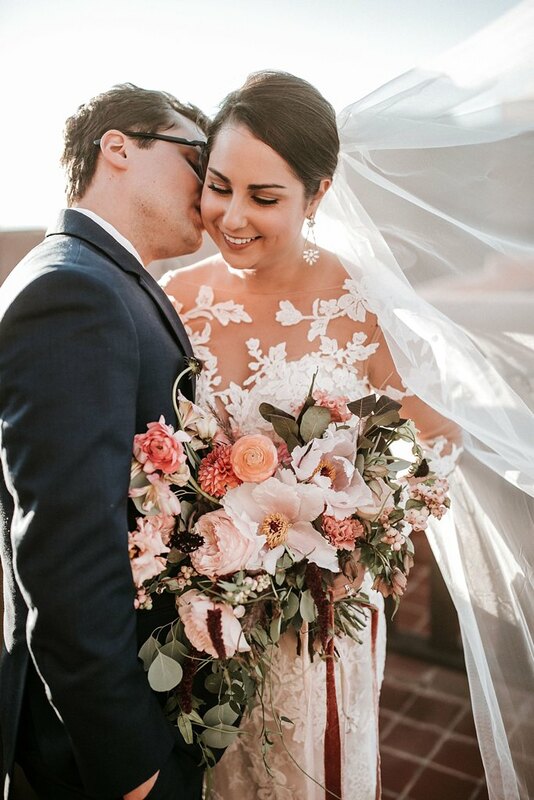 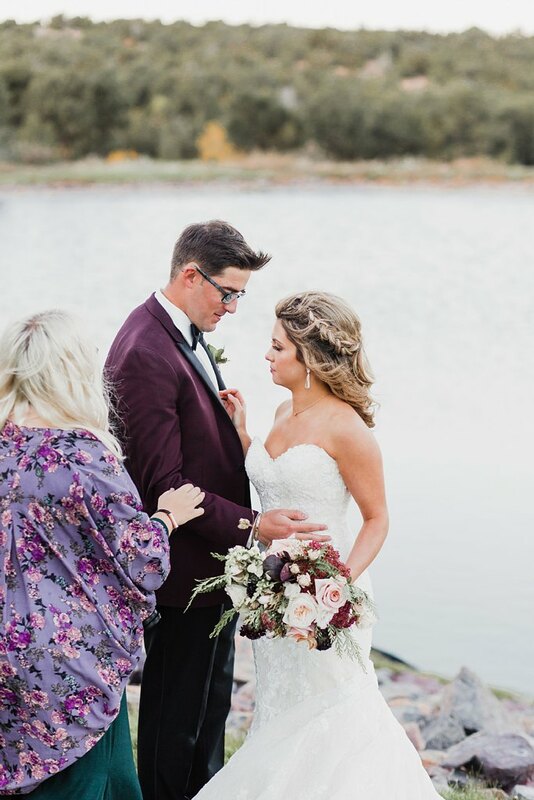 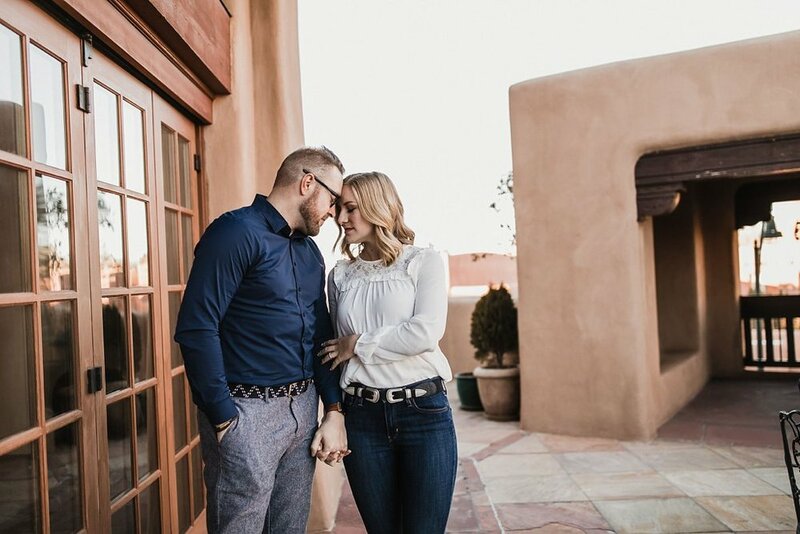 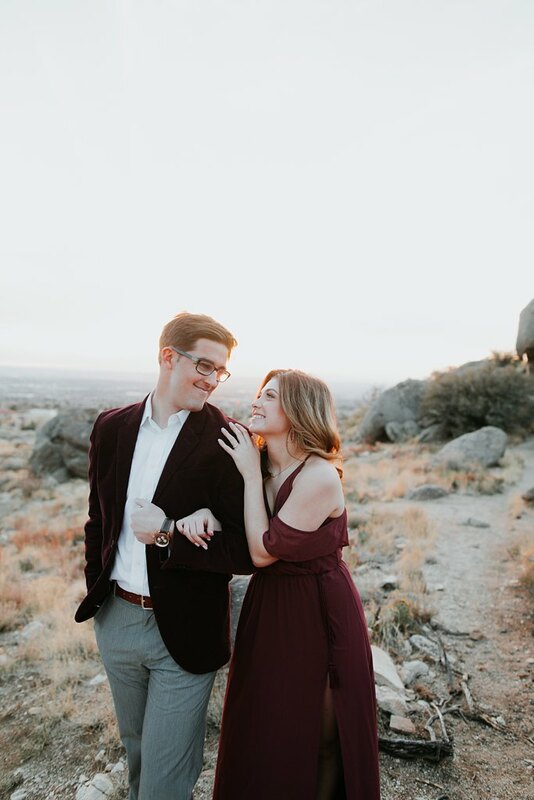 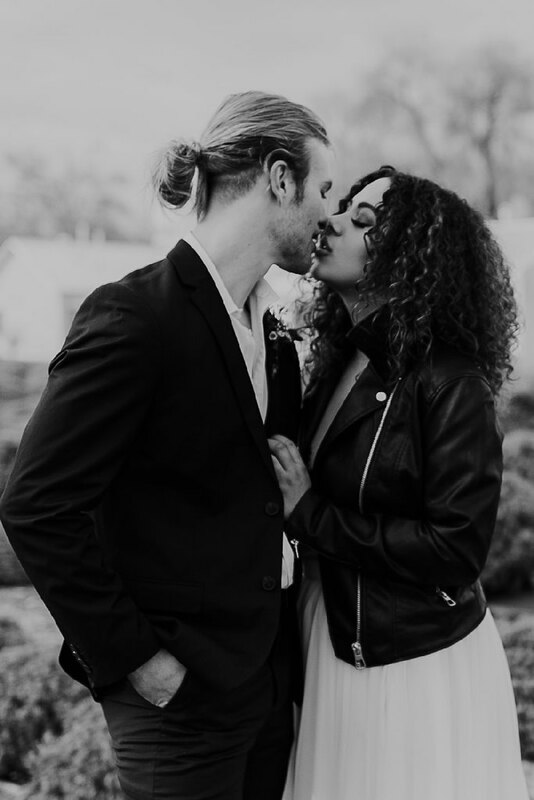 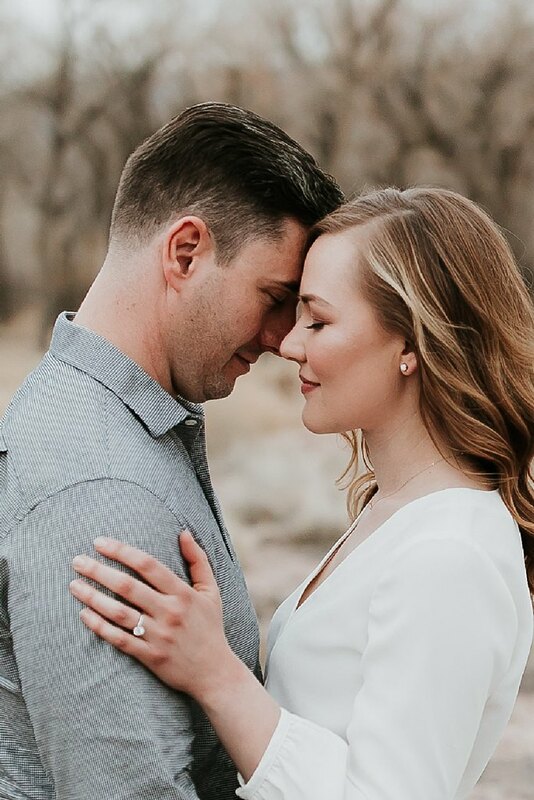 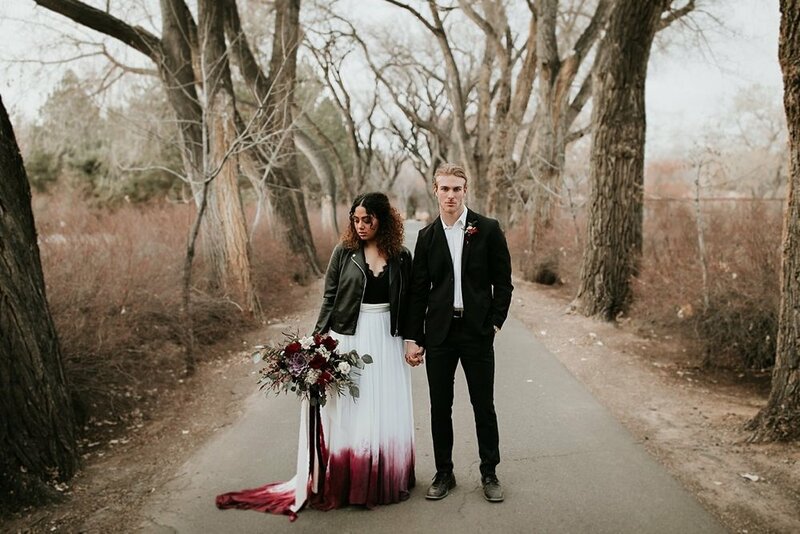 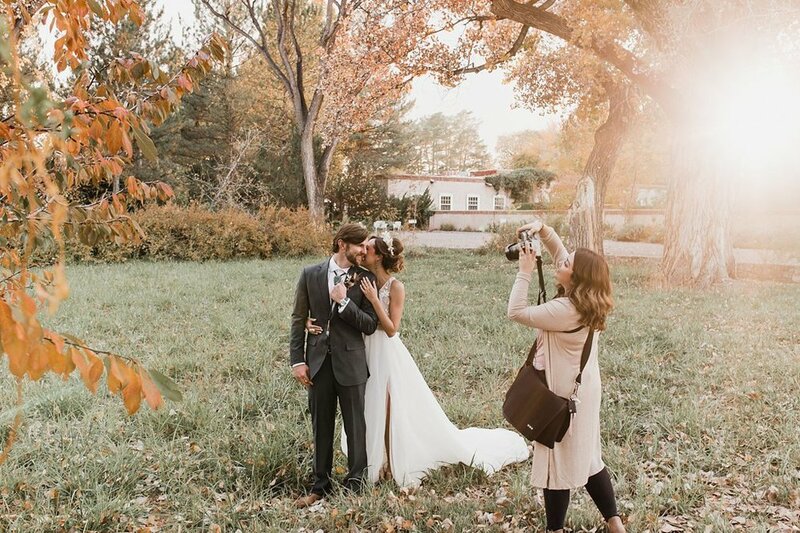 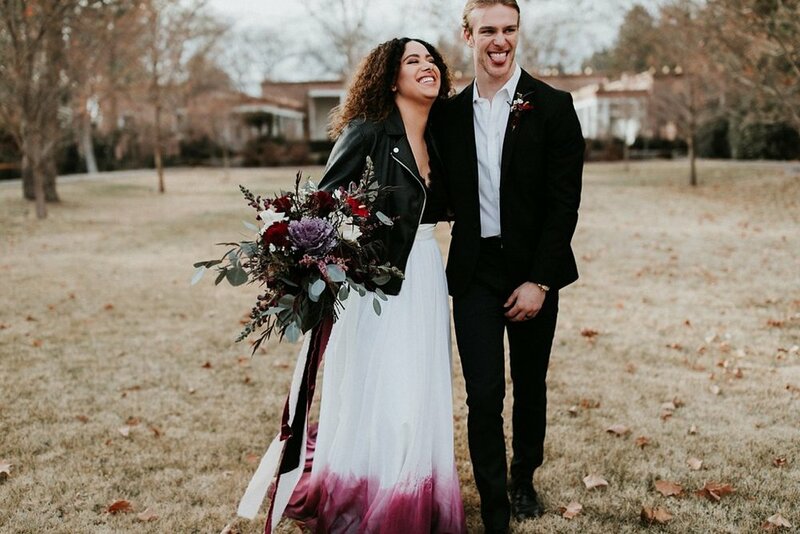 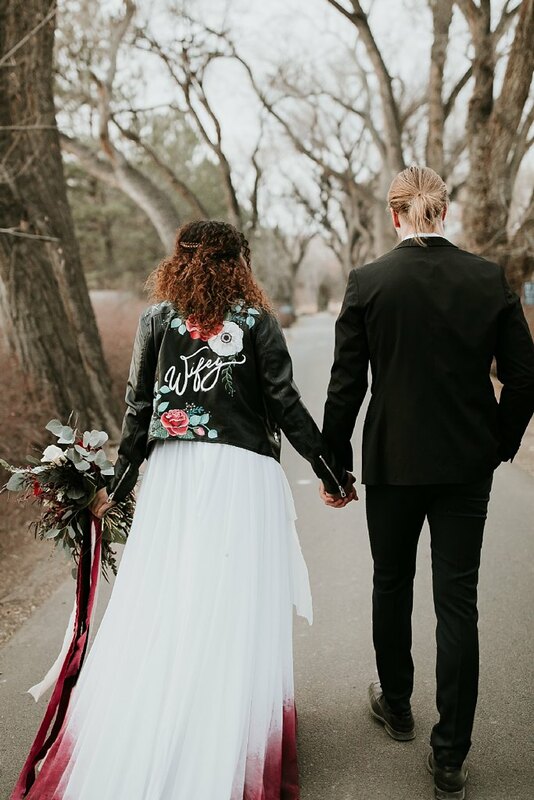 Scroll through for a few of our faves… we can’t wait to see the beautiful ways our future couples will greet their loved ones! 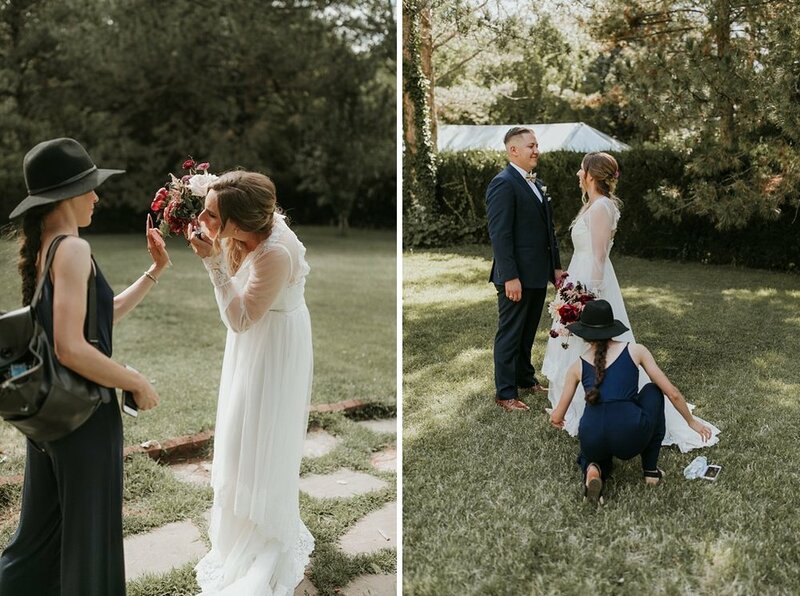 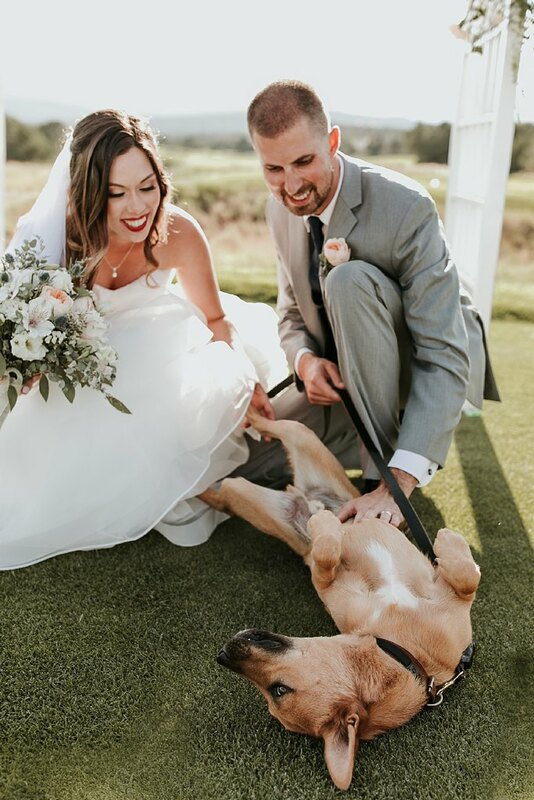 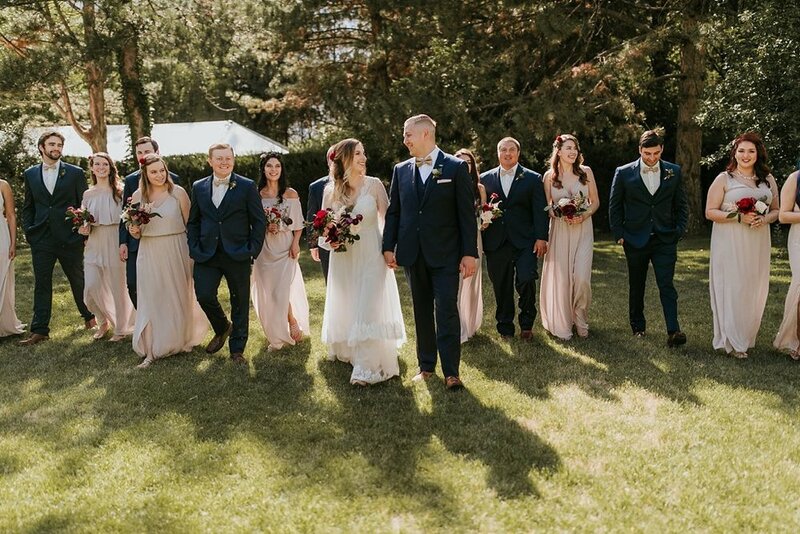 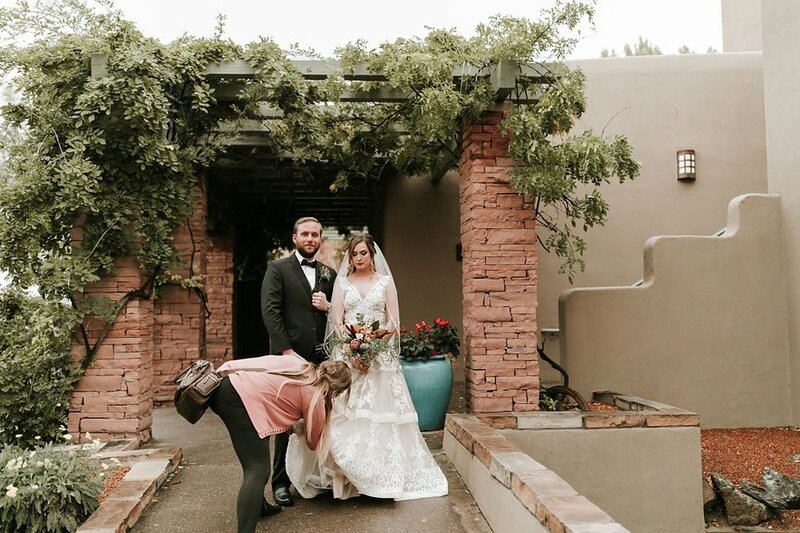 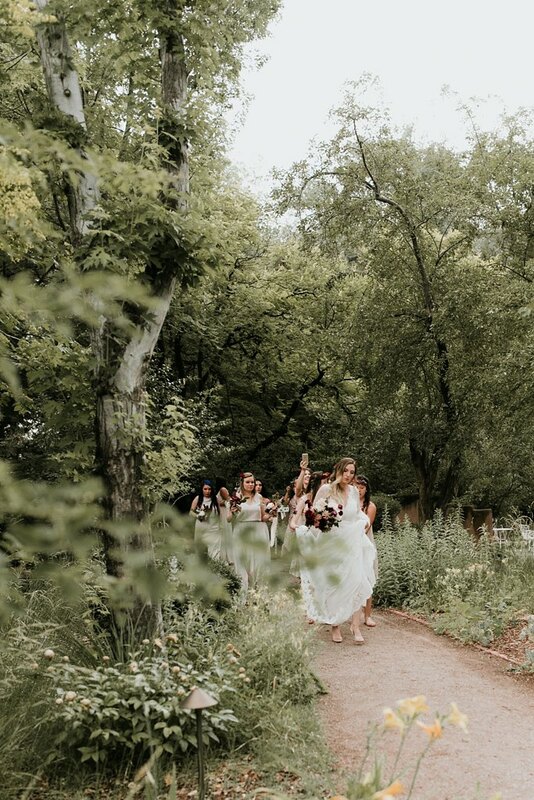 Our little photog team absolutely adores the smaller more intimate weddings, but we’ll never say no to the big, downright fun wedding parties! 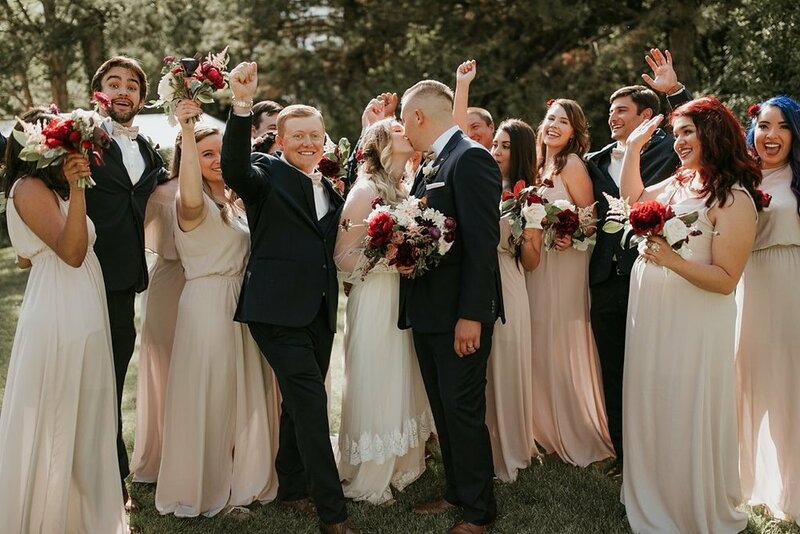 There’s something so exciting about hanging out with a crew of bridesmaids and groomsmen as they help cheer on their closest friends in the next chapter of their lives. 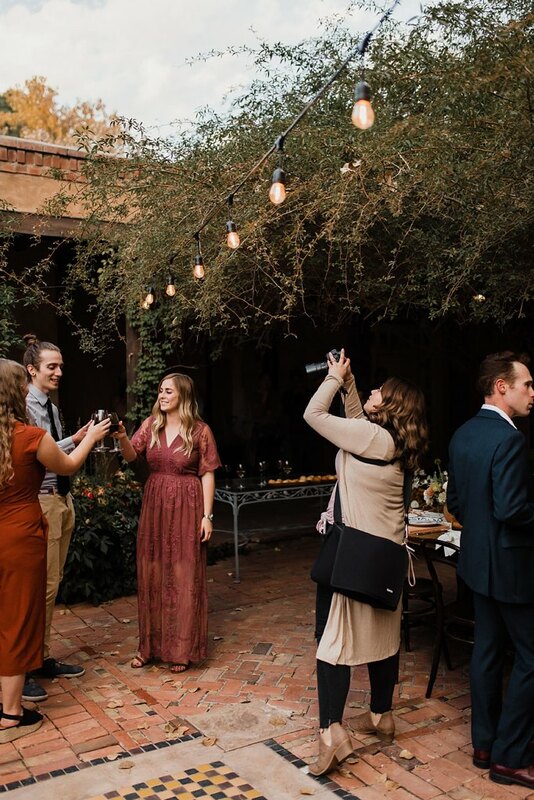 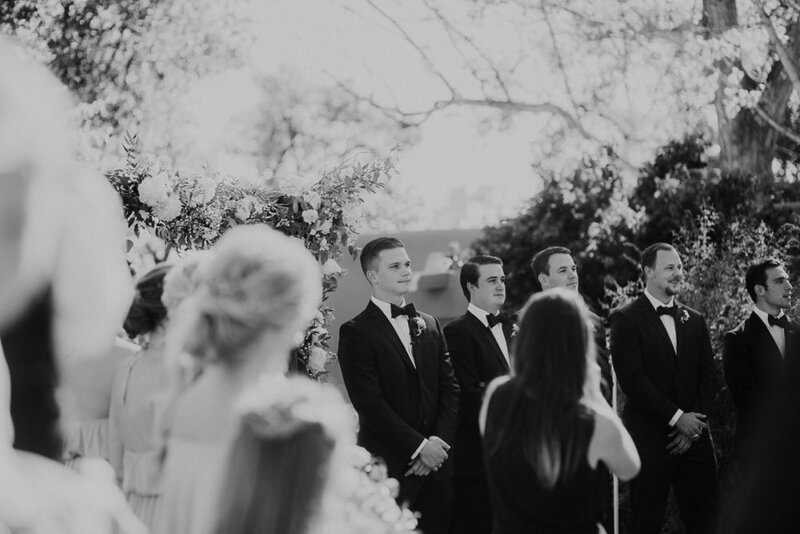 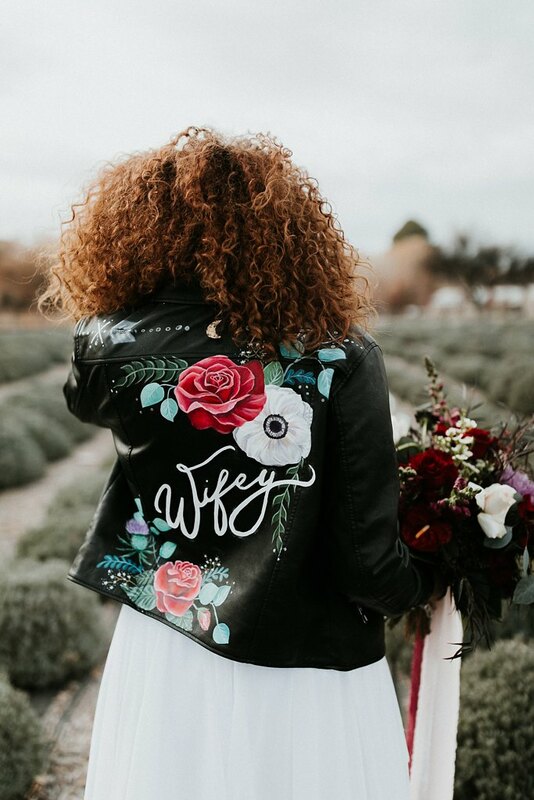 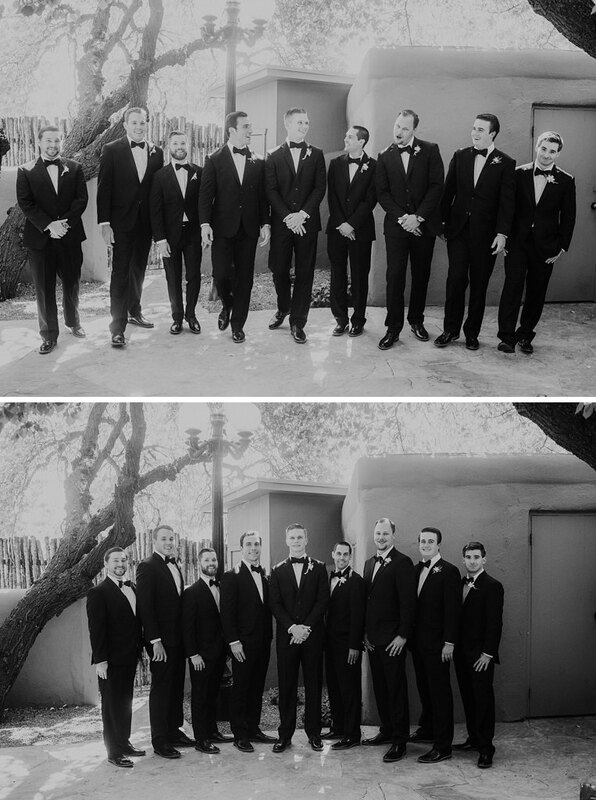 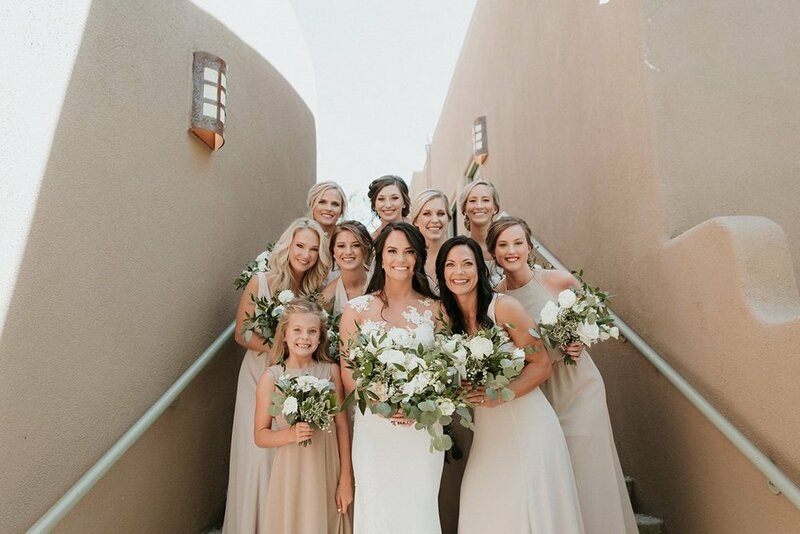 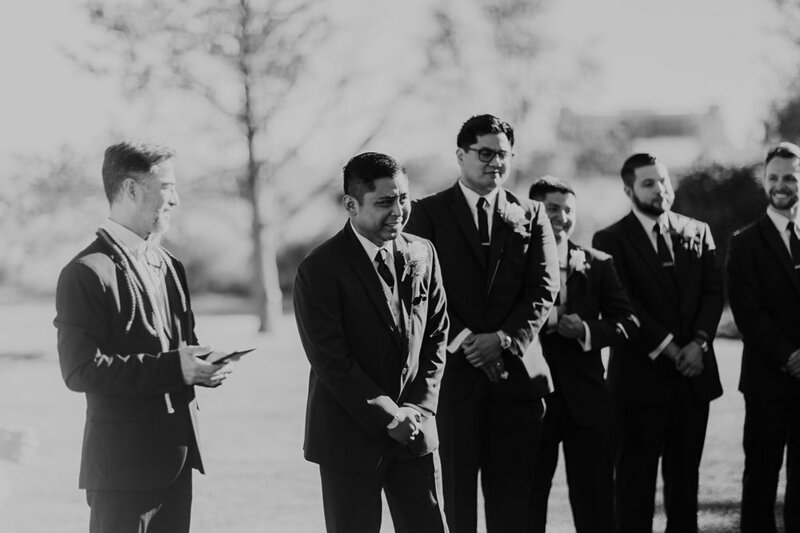 From the more chill, laid back bridal parties to the wildly energizing, down-to-party all night crews, we love getting to hang with some of the most memorable wedding day gangs around! 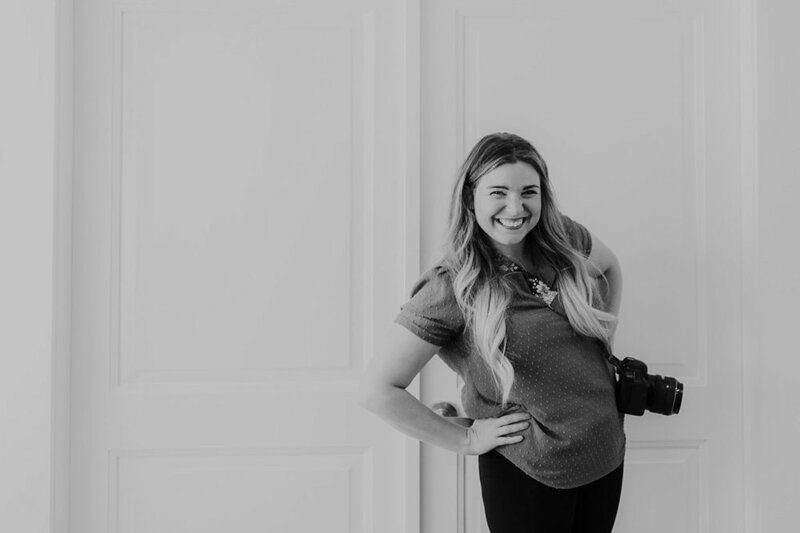 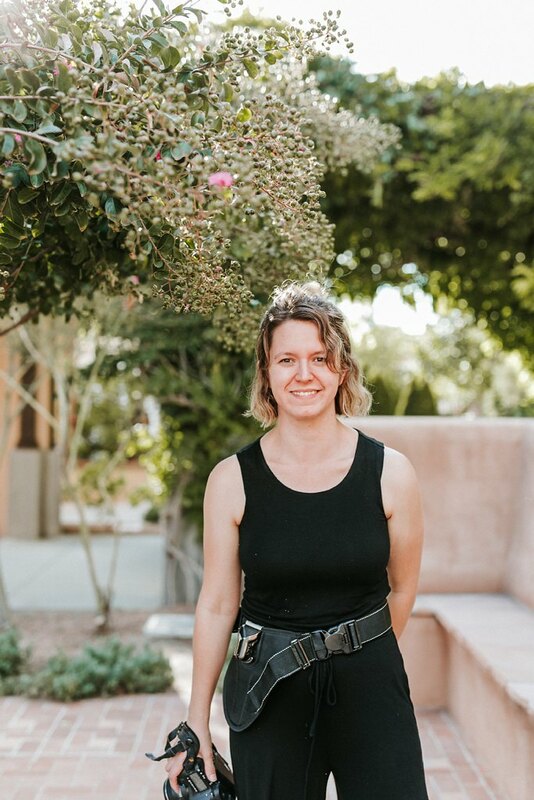 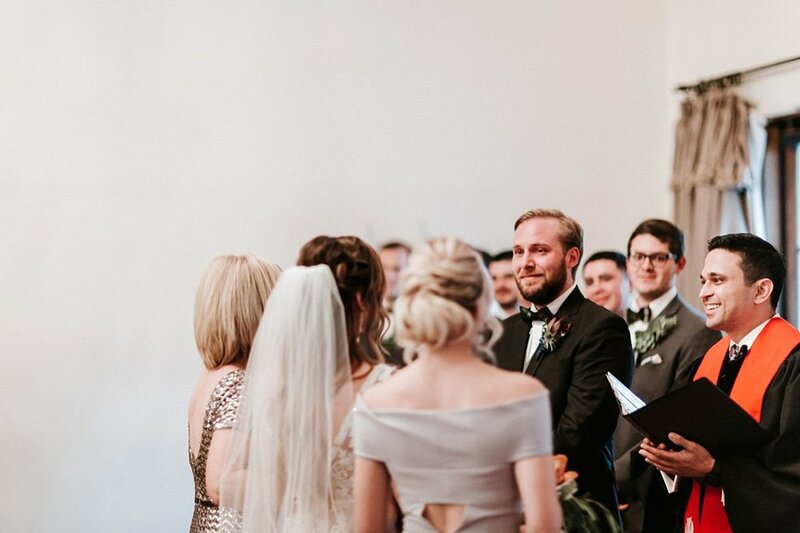 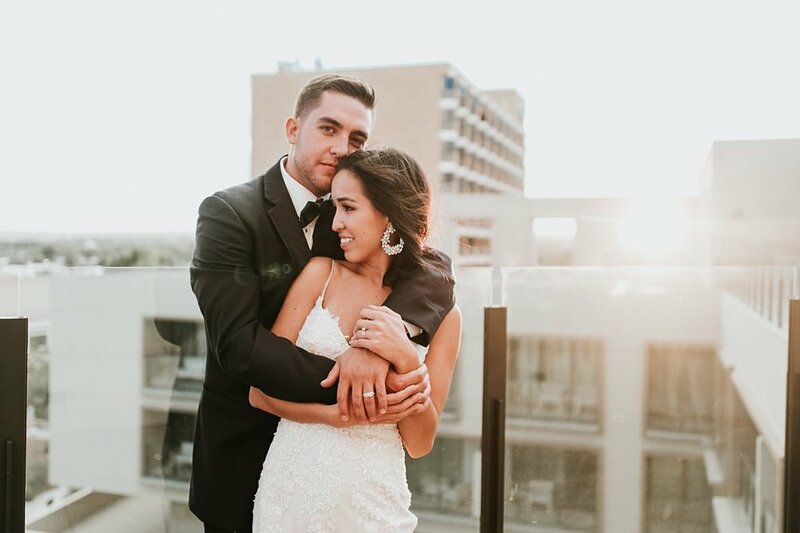 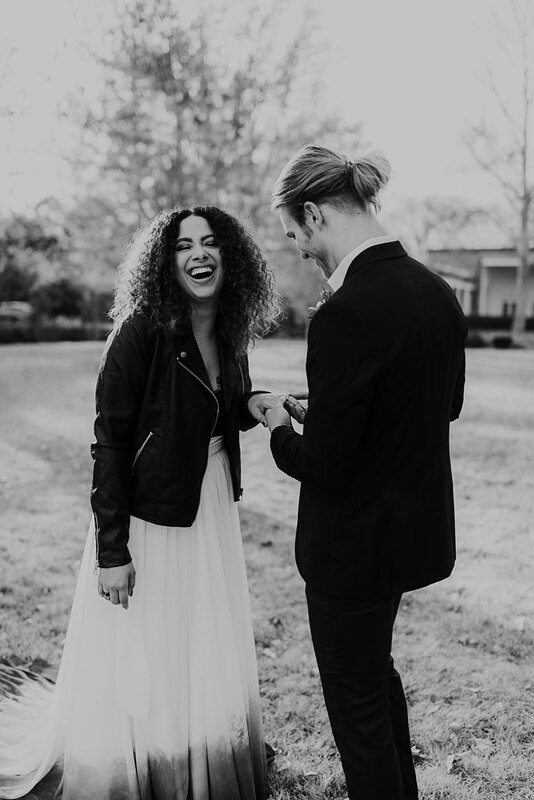 One of our amazing brides, Lauren, answered a few questions on the advantages of hosting a big(ger) wedding as the start to your happily ever after. 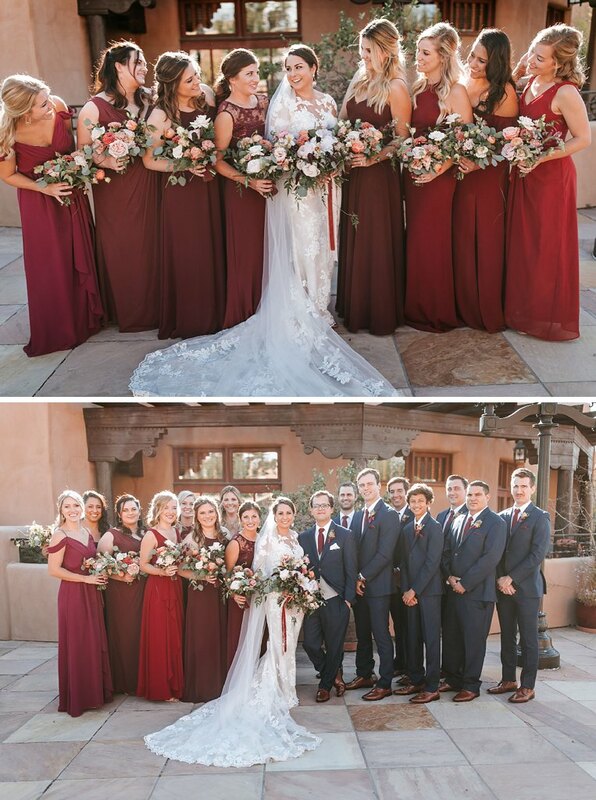 Check out her answers and scroll through the blog to see a few of our fave wedding day peeps! 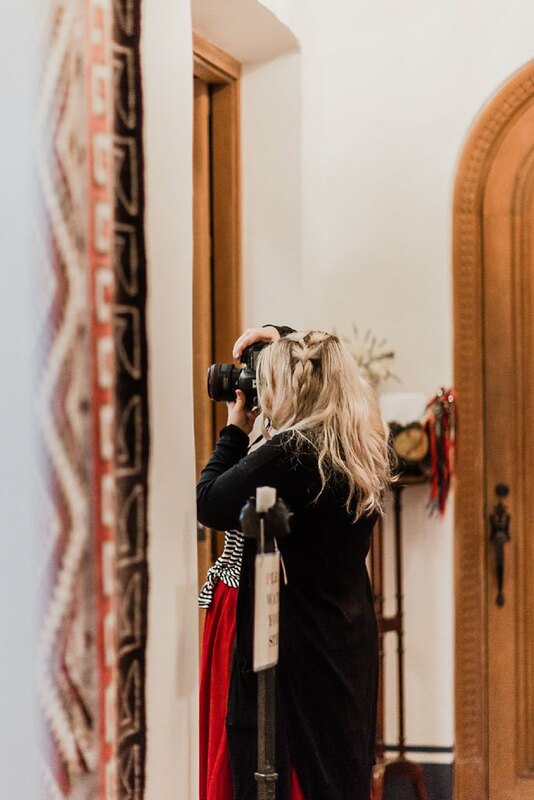 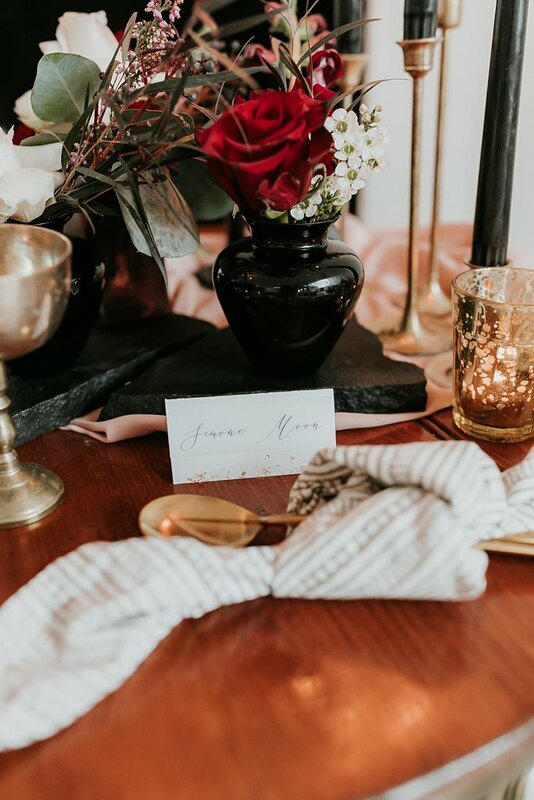 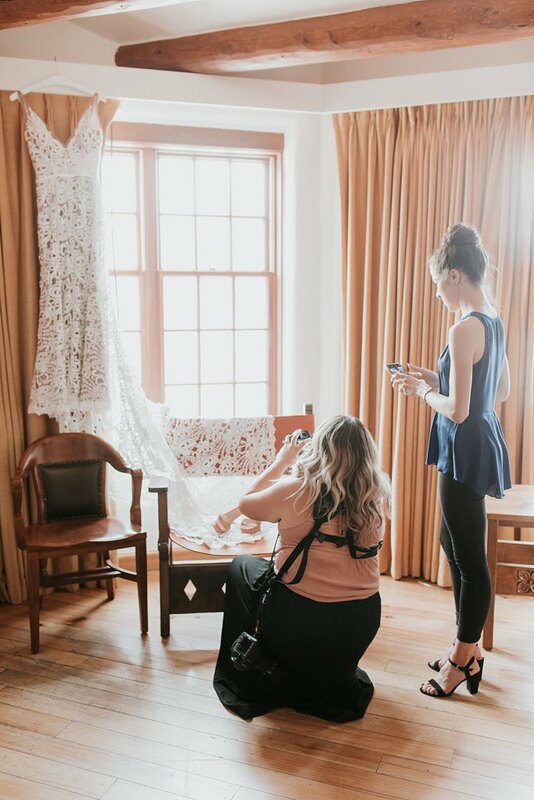 When we’re not obsessing over the amazing pre-wedding details our couples always bring to wedding days, falling in love with first looks, or crying our eyes out during ceremonies, you can find our team swooning over reception table details at basically every single wedding we capture. 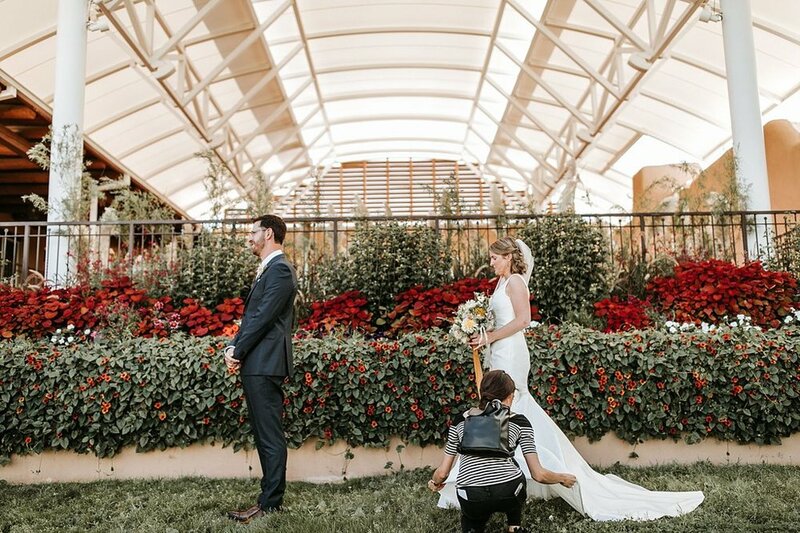 We’re seriously so lucky that every couple we work with brings their a-game to all of the little touches that make receptions so special. 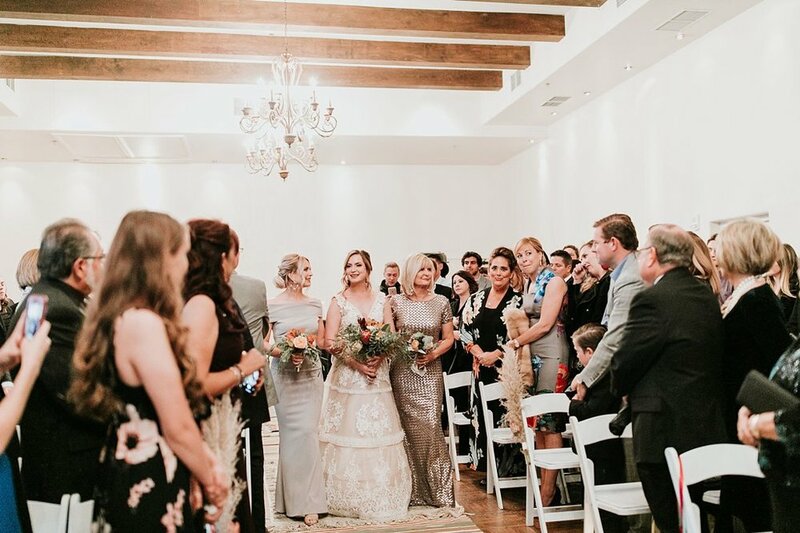 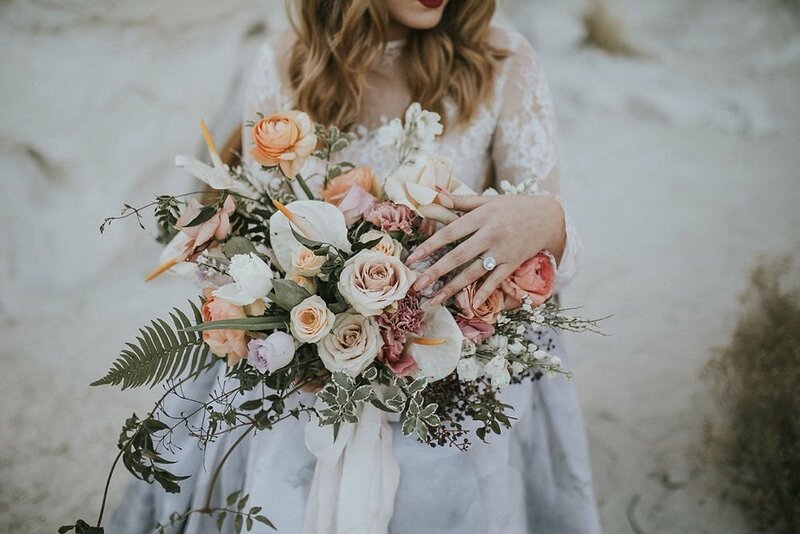 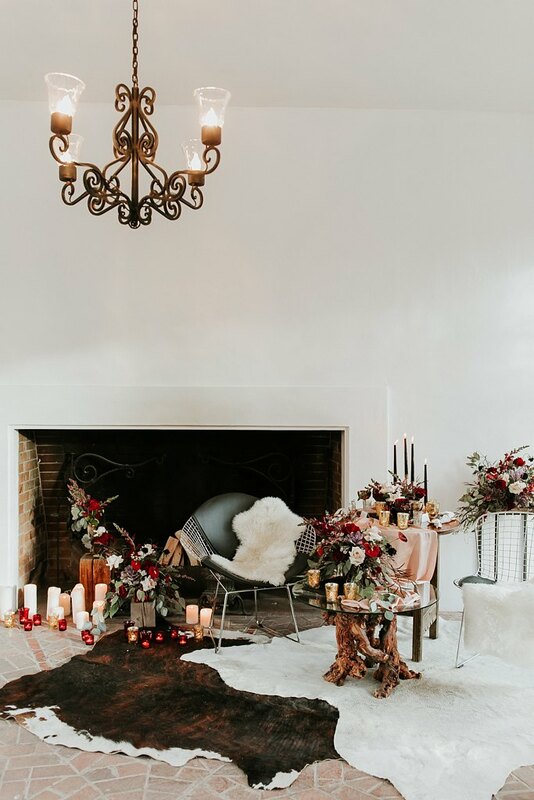 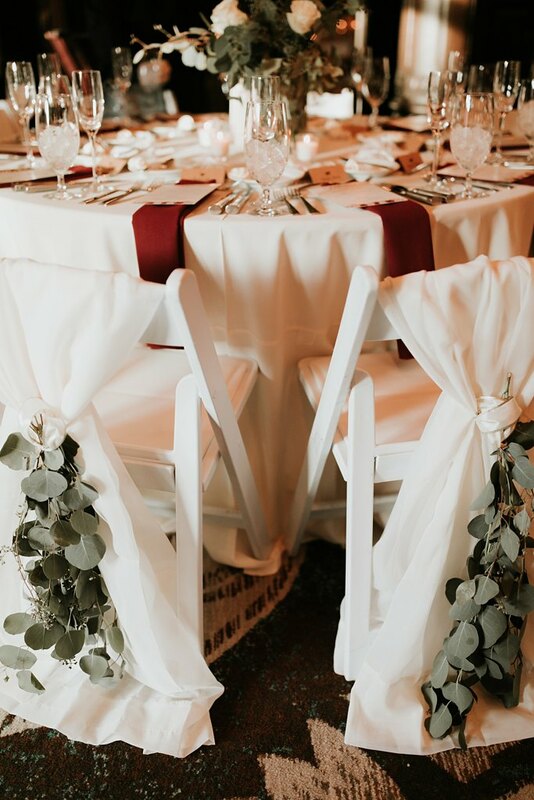 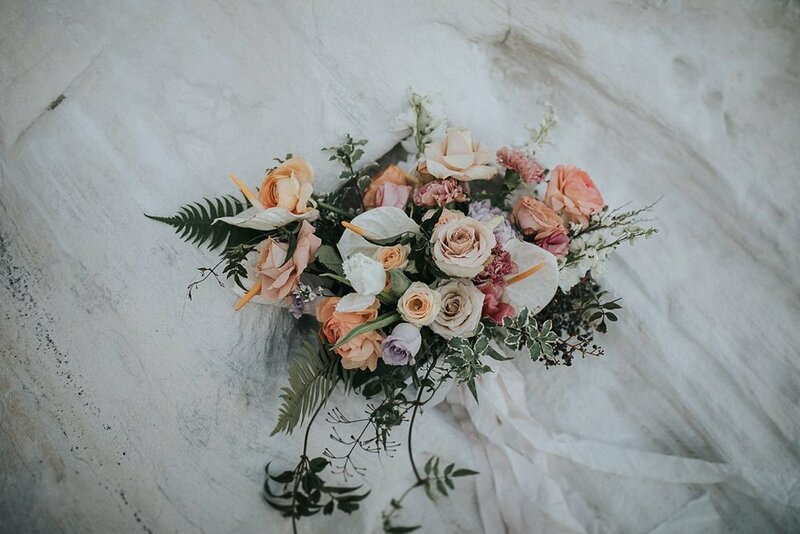 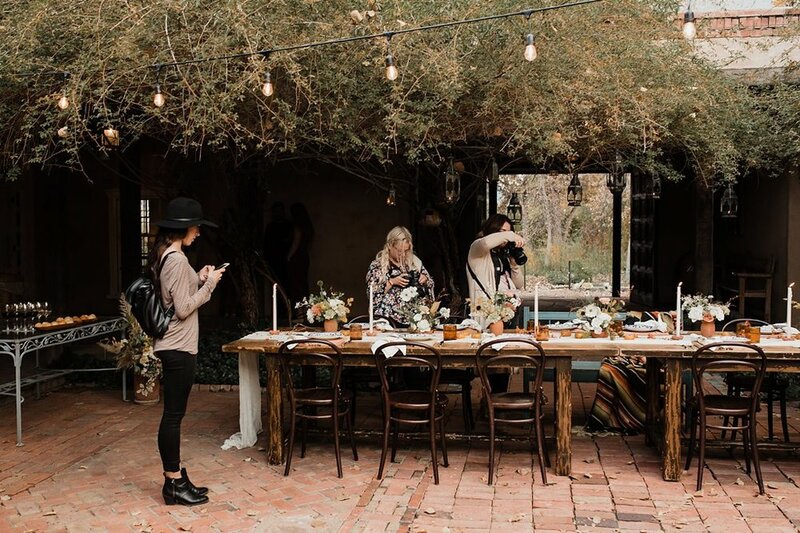 From the clean and classic, to the glittering and pastel, to the rustic and boho chic, girly and glam, muted and minimalistic .. we’re not sure what our favorite has been so far because we’re in love with every set up! 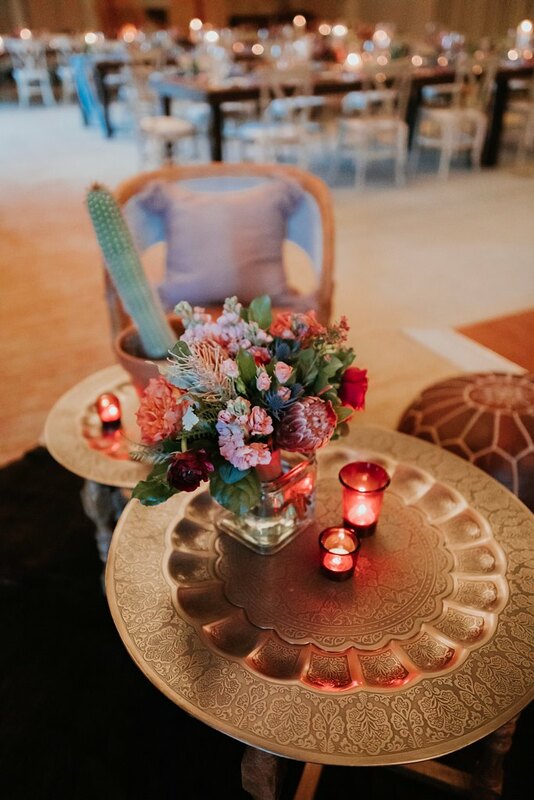 Shout out to the rockstar planners and rental companies we’ve worked with, y’all know how to make wedding day dreams come true!